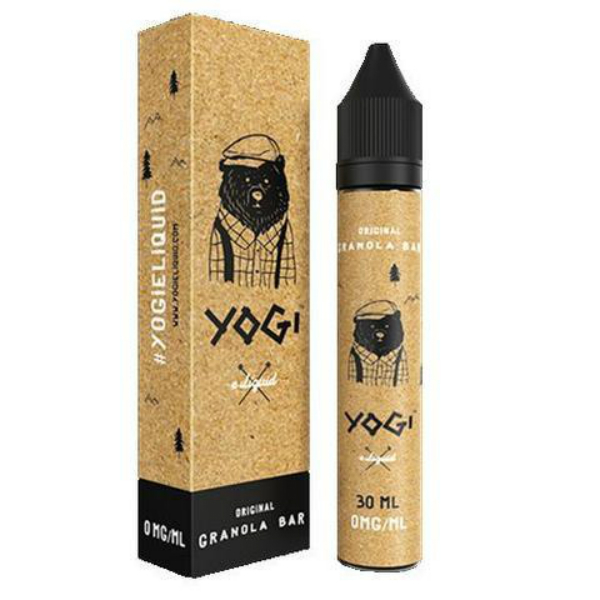 Yogi E-Liquid Original Granola Bar is a perfect way to pamper yourself with a delicious granola bar flavor. You will enjoy the subtle sweetness of a granola bar with nice honey notes. Yogi E-Liquid Original Granola Bar is a perfect way to pamper yourself with a delicious granola bar flavor. You will enjoy the subtle sweetness of a granola bar with nice honey notes. 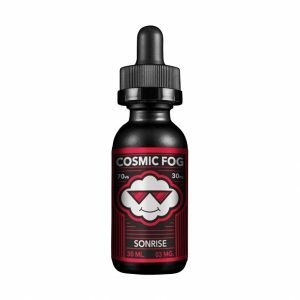 Moreover, due to max VG concentration, you will produce large vape clouds. It means that every single puff will be full of a delicious granola bar and honey flavored thick vapor. 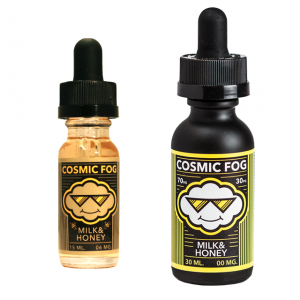 Made in California, this premium e-liquid uses only top quality ingredients. The Yogi E-Liquid Original Granola Bar is suitable for all-day vaping. It comes n 3 standard nicotine levels. You can choose 0mg, 3mg or 6mg. Speaking of packaging, Original Granola Bar e-juice is sold in a 30ml or 60ml bottle. It features an attractive creative design with an amazing bear image. All in all, thanks to Yogi E-Liquid brand, your favorite granola bar is available in a form of vape juice. 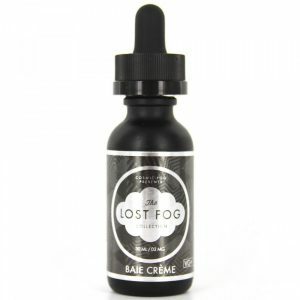 Don’t miss a chance to make your vaping so tasteful!